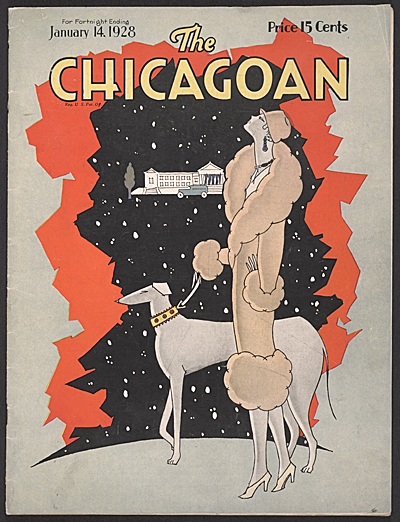 The Chicagoan, 1928 Jan. 14. John Henry Bradley Storrs papers, Archives of American Art, Smithsonian Institution. Browse and search descriptions of nearly 900 art-related collections located in over 75 repositories in the Chicago area. The Archives of American Art holds rich resources documenting important Chicago artists, art institutions, and organizations, and we have selected some rare and unique materials from those resources to highlight here.